When the body suffers a trauma, an injury, accident or burn, the skin reacts by forming a scar. These markings can be either subtle, or quite noticeable, causing one to feel self-conscious and socially shut down. While it is true that a scar will never totally disappear, we have many methods available that can help improve a scar’s appearance. Whenever your body undergoes trauma resulting in a wound, a scar happens. Scarring can result from practically anything that harms your skin including: chicken pox, lacerations, acne, sports injuries, tattoos, burns, trauma, accidents, piercings, vaccinations, bites, and surgery. Abnormal scars can be raised, thick, depressed, uneven, vascular, darker (hyperpigmented), or paler (hypopigmented) than the adjacent skin. All of these characteristics allow the scar to stand out visually against the neighboring normal skin. 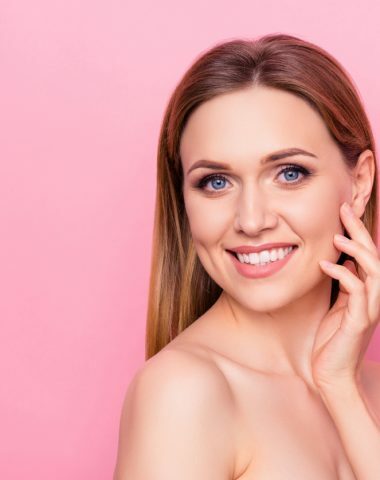 It is true that a scar will never totally disappear but happily, there are many methods available today that can help improve a scar’s appearance. Atrophic scars are typically the result of acne, and they are concave, dipping lower than the surface of the skin. 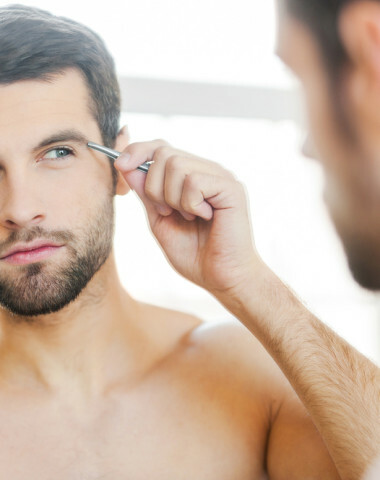 Their depth can vary, and there are several scar revision options to treat them. Both keloid and hypertrophic scars are convex and bulge upward from the skin’s surface. Hypertrophic scars are caused by the body’s overproduction of collagen and can take on a red, raised appearance. Keloid scars can continue to grow and surpass the original area of injury; they also carry a bigger threat of becoming overgrown. At Rao Derm in Edmonton, we offer scar reduction and revision treatments to help clear up your skin once and for all. 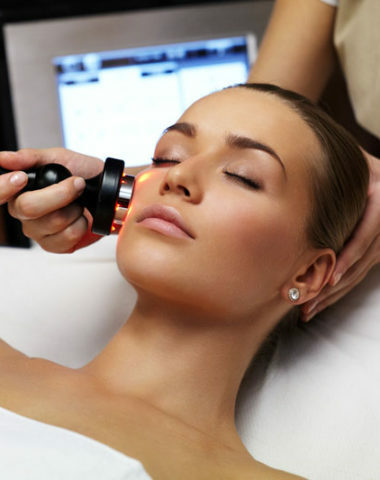 We have medical spa services as well as laser treatments that can address various parts of the skin, depending on the size and location of your scar. 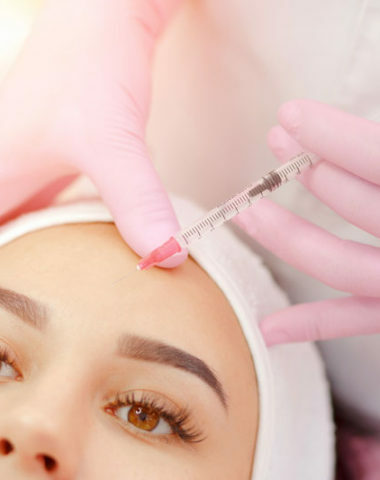 Skin Treatments: Using microdermabrasion, chemical peels or dermal infusion can help boost the skin’s cell turnover to reduce scarring on the surface of the skin. 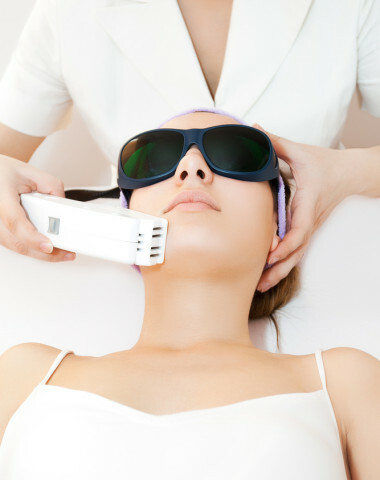 Without downtime, these customized, medical-grade chemical peels exfoliate and stimulate the skin to improve a variety of conditions, including hyperpigmentation, acne, signs of fine lines and wrinkles, and many other concerns. At Rao Dermatology, we can improve the appearance of your skin with results that give off a smoother, more radiant glow. Our team is committed to working with you to develop a synergistic approach for enhancing your skin’s health and reducing the signs of aging. 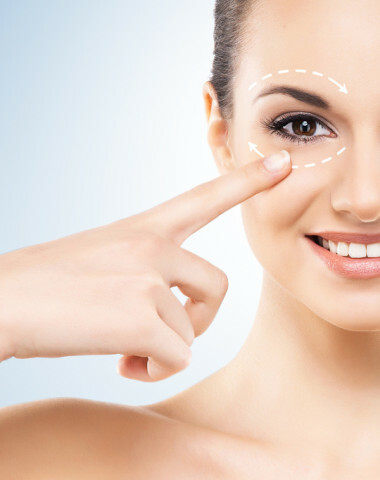 Dr. Rao has extensive experience and expertise in scar treatments in Edmonton.